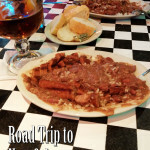 Published: 06/10/14 9:13 PM in Grand Trees, Local, North America, Travel. 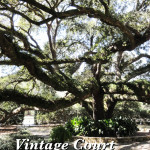 During our time meandering through City Park in the heart of New Orleans, Kevin and I were anxious to visit the Oak Alley at City Park’s southern edge. Once we crossed over an adorable bridge and entered the area, we were in love with the place! 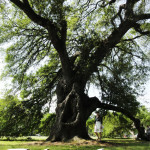 The trees throughout City Park are beautiful specimens that have been protected by the park for many years. This protection allows them to grow and expand freely as they reach for the sky and then come back down to the ground. 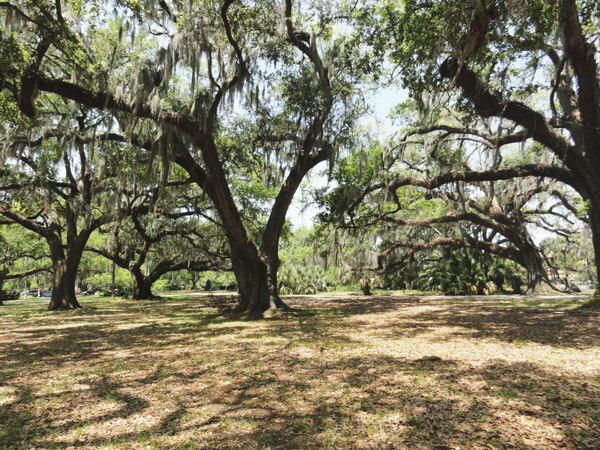 The Oaks are particularly famous because of the Christmas event the park put together every year to draw attention to the beauty and grand presence of their gorgeous old oak trees. 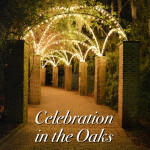 During the Celebration in the Oaks the trees are wrapped in hundreds of thousands of twinkling white lights. The display is quite breathtaking. 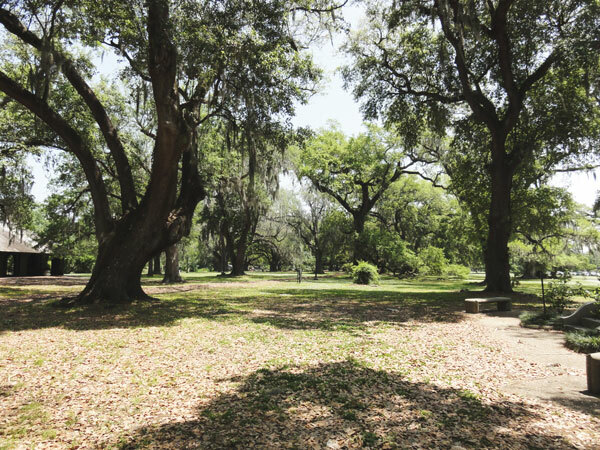 There are 10 varieties of oak tree throughout City Park’s 1300 acres. 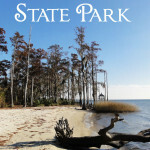 They include Live Oak, Cherrybark, Cow, Nutall, Overcup, Post, Shumard, Water, White, and Willow. 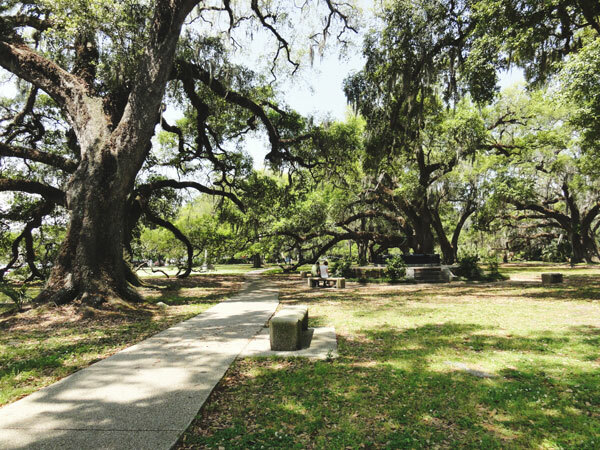 Some of these oaks are almost 1000 years old with the oldest, the Anseman Oak and the McDonogh Oak, residing in the Oak Alley at City Park. 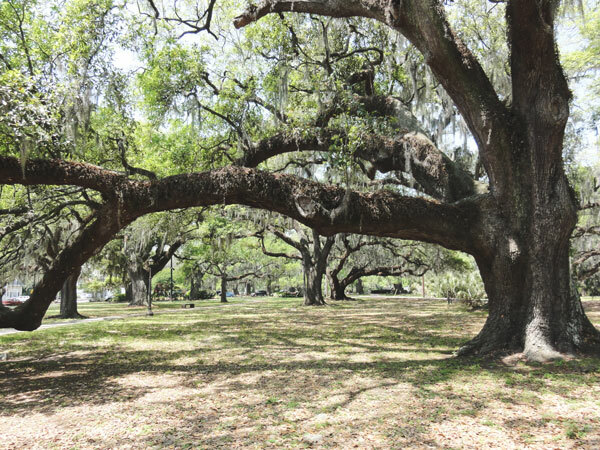 In fact the City Park is the home of one of the oldest groves of live oaks in the world. 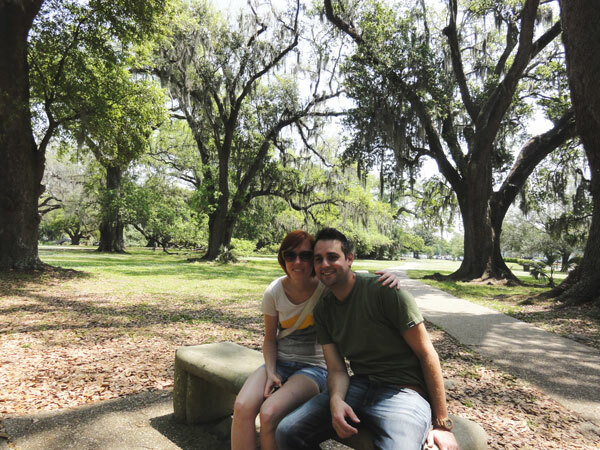 Kevin and I couldn’t resist taking a romantic picture under the oak trees of City Park. So we set up the tripod and quickly snapped this picture! The area is so grand and gentle, it is easy to get lost in the day. 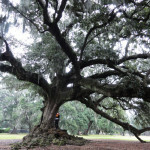 We could have easily spent an hour or two more under the oaks. Every oak within the grove had its own shape and charm, but they all come together to create a scene filled with dancing limbs that sway back and forth in the wind. 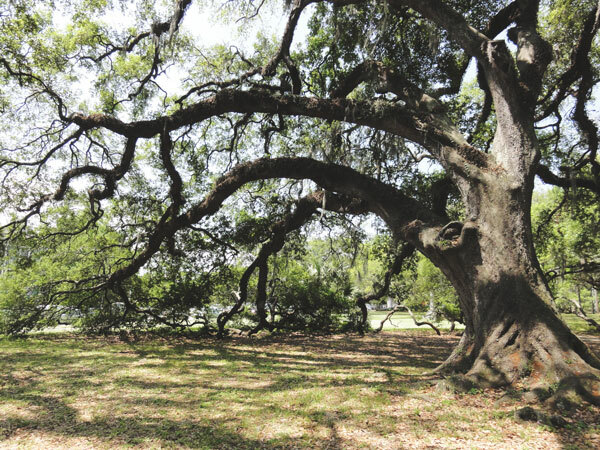 As an oak grows and its branches reach back down toward the ground, the environment it creates is one the completely encompasses you and providing shade as well as a sense of comfort. What a beautiful scene! 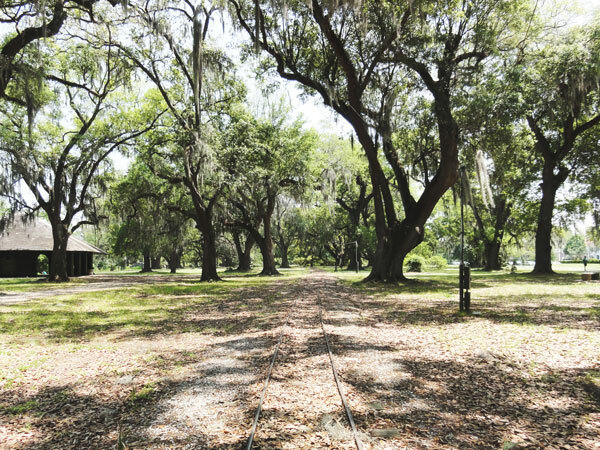 The charm of the oak alley at City Park is significantly increased by the presence at spanish moss and resurrection ferns on the branches of the trees. These elements give the scene texture and truly make it feel like the deep south. 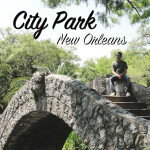 1 Comment on "The Oak Alley at City Park"
One day you might consider visiting the Oak Alley Plantation upriver from New Orleans. 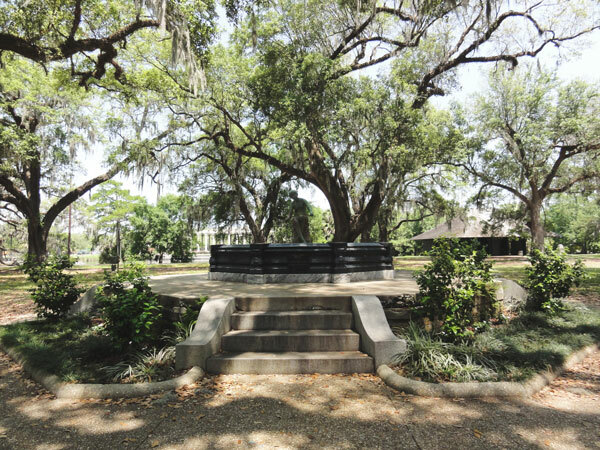 The plantation home and the magnificent rows of ancient oak trees have been faithfully maintained for over 100 years. 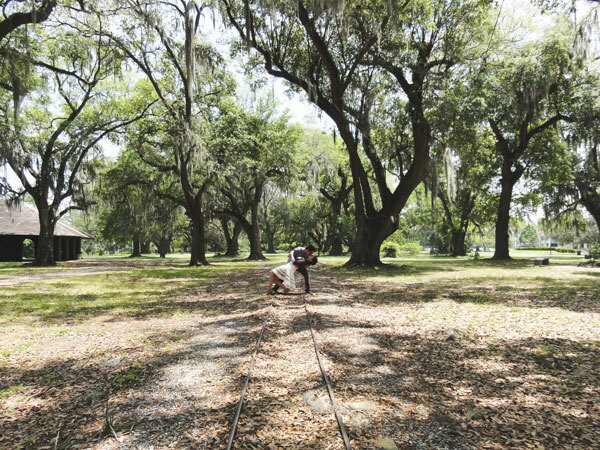 Did you visit the Dueling Oaks in City Park? In the 18th and early 19th century this is where “gentlemen of culture” settled their differences with swords or pistols.